Leaders of Christ Episcopal School and Church Unanimously Vote to Move Forward with Capital Campaign! Rockville, MD – After a successful 6-week Readiness Assessment period that interviewed over 225 church members, parents, and alumni of Christ Episcopal School and Church, leadership has unanimously agreed to continue moving forward with a Capital Campaign. The real estate holdings of this historic church and school in downtown Rockville, Maryland have become misaligned over the years. After careful consideration of various options, the leadership of both the church and school agreed to a proposal to sell one property and build another while also remodeling the existing facilities. The plan includes selling a classroom building for the school that is twice as large as is needed and in need of substantial deferred maintenance while replacing it with a right-sized, brand new classroom building. The proposal also includes a well-needed remodeling of existing classrooms and some overdue maintenance in the church while also adding handicap accessibility. The entire plan would cost approximately $4.5 million, but would leave Christ Episcopal Church and School with brand new facilities and, most importantly, no mortgage debt. The Advance Phase of the campaign has begun and will continue over the summer. 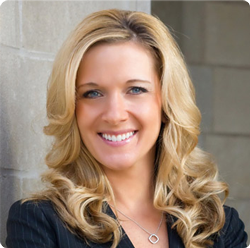 A Kick-Off Event is planned for later this summer or early fall. Christ Episcopal Church is a parish with approximately 325 families. Christ Episcopal School is a 50-year outreach mission of the church and remains one of the leading independent schools in the Washington D.C. area with an enrollment of 160. The Capital Campaign will be directed by James D. Klote & Associates consultant Steve Siegel. 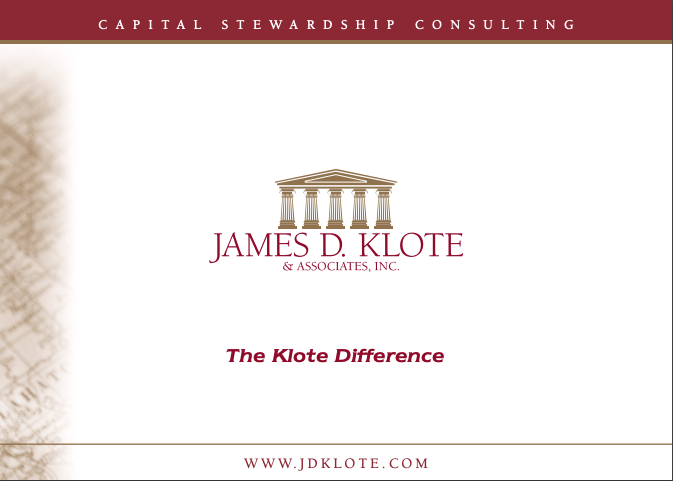 With offices in Falls Church, Virginia; Chicago, Illinois; Los Angeles, California; and Toronto, Ontario, James D. Klote & Associates is the largest full-time, on-site stewardship consulting firm in North America. For additional information, please contact the firm at www.jdklote.com or (800) 360-2315.